To promote and enhance the study, teaching and learning, use, and appreciation of foreign languages, cultures, and literatures. To encourage among members the exchange of ideas which clarify the place of foreign languages in their schools and lives. To recognize and publicize excellence in foreign language teaching and learning. 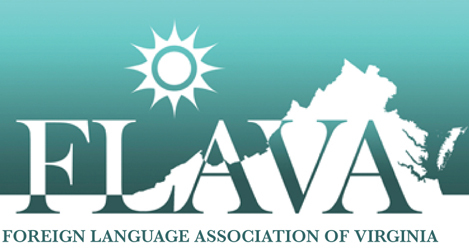 To encourage participation in national, regional, and state language associations.